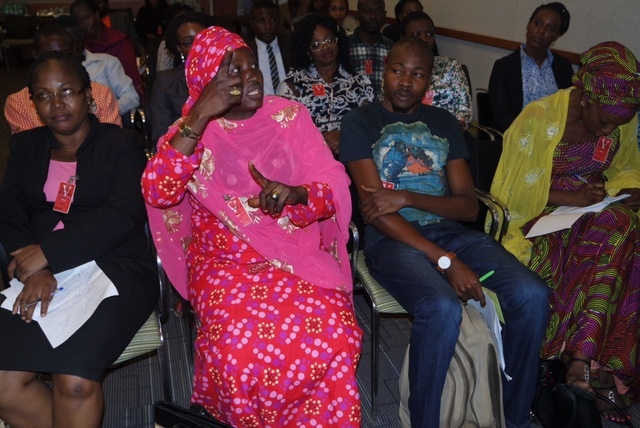 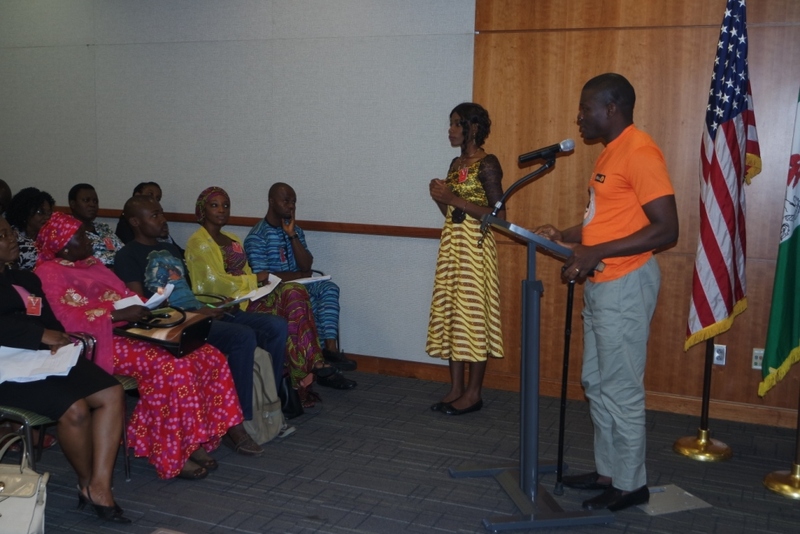 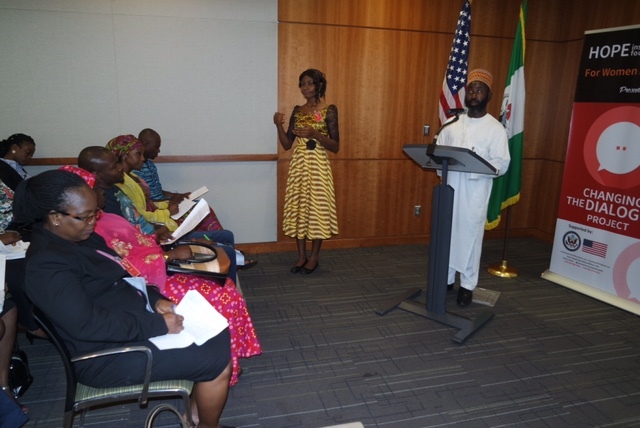 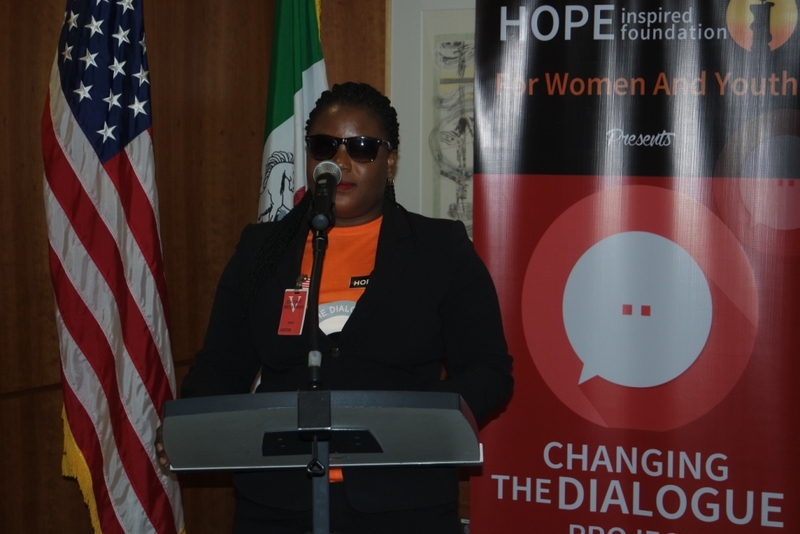 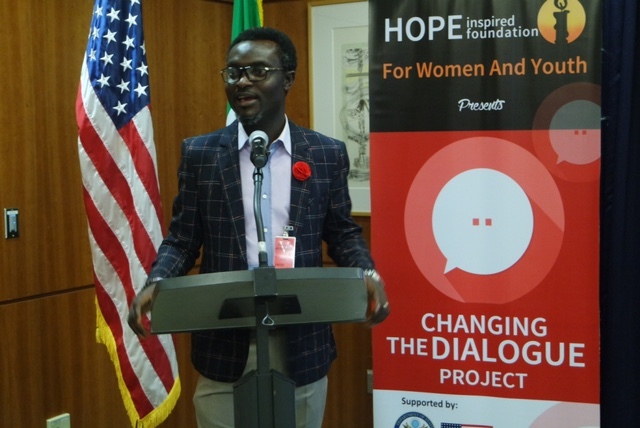 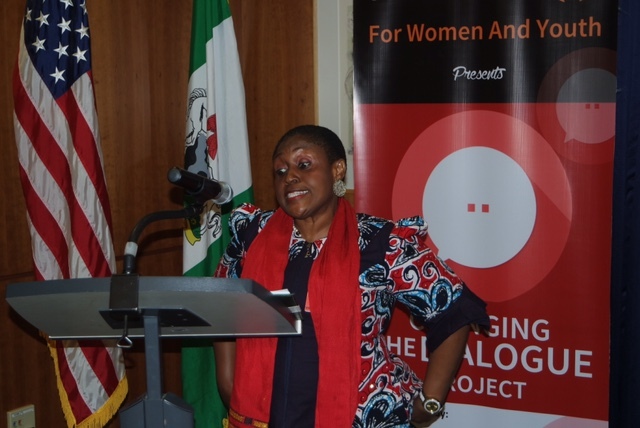 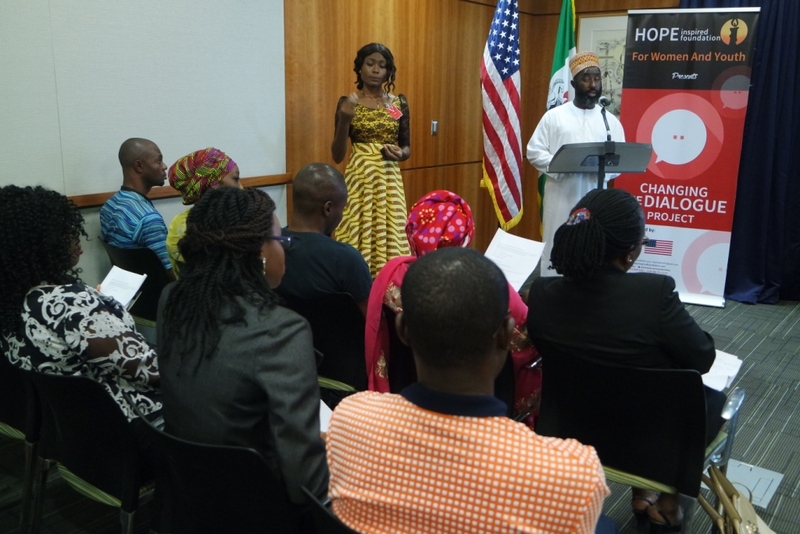 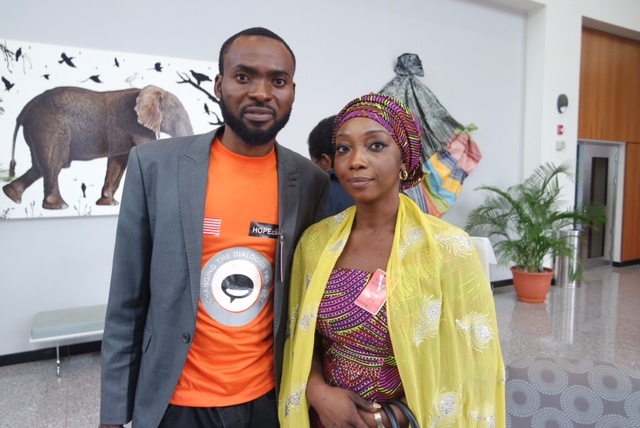 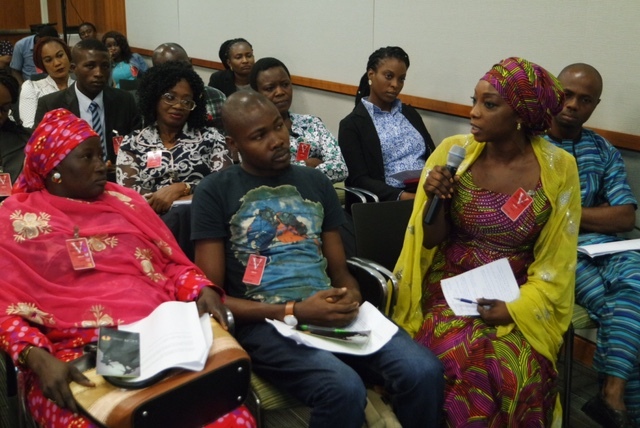 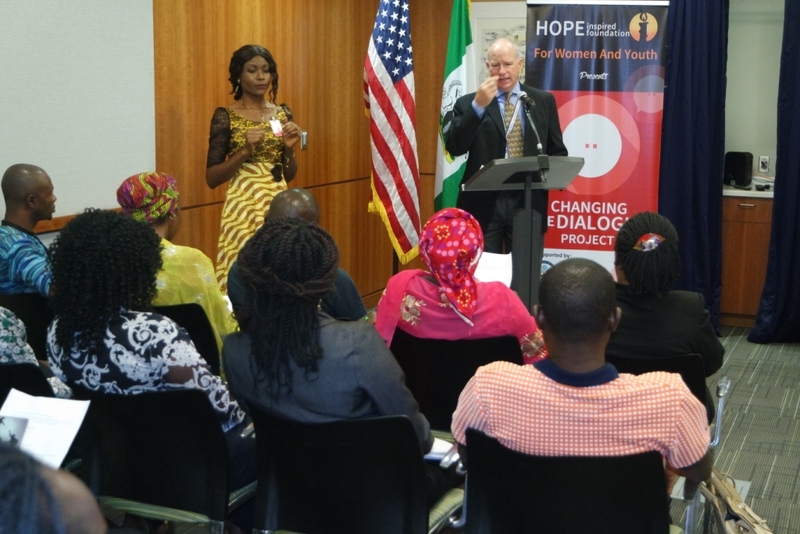 The Hope Inspired Foundation for Women and Youth (HIFWY) implemented the Changing the Dialogue Project with funding from the US Department of States through the US Mission in Nigeria and the Mandela Washington Fellowship Young Africa Leaders Initiative (MWF/YALI) programme. 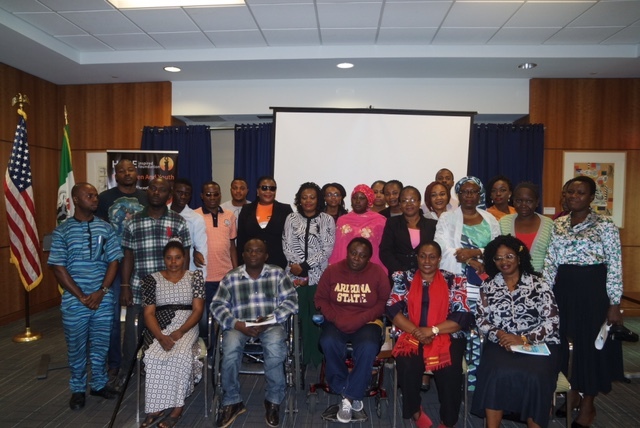 For a successful project implementation, the Foundation partnered with the Mobility and Accessibility Aids Resource Development Centre (MAARDEC), Verdanzeal Marketting and Communications LTD and Fellows of the MWF/YALI programme to foster Fellow collaboration. 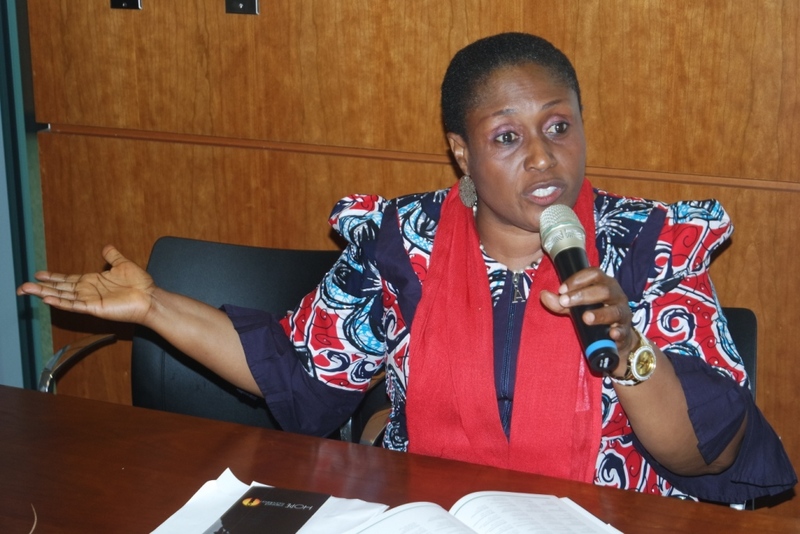 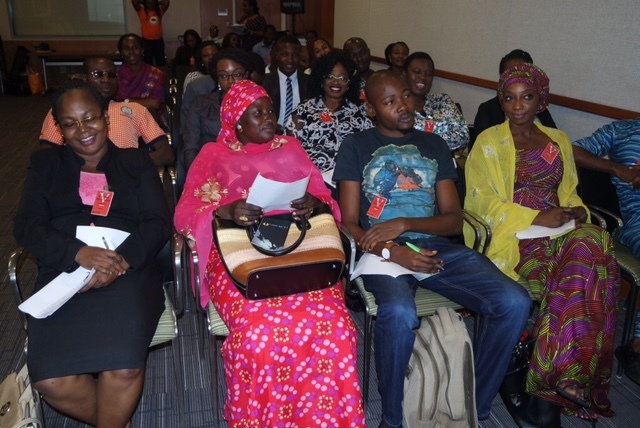 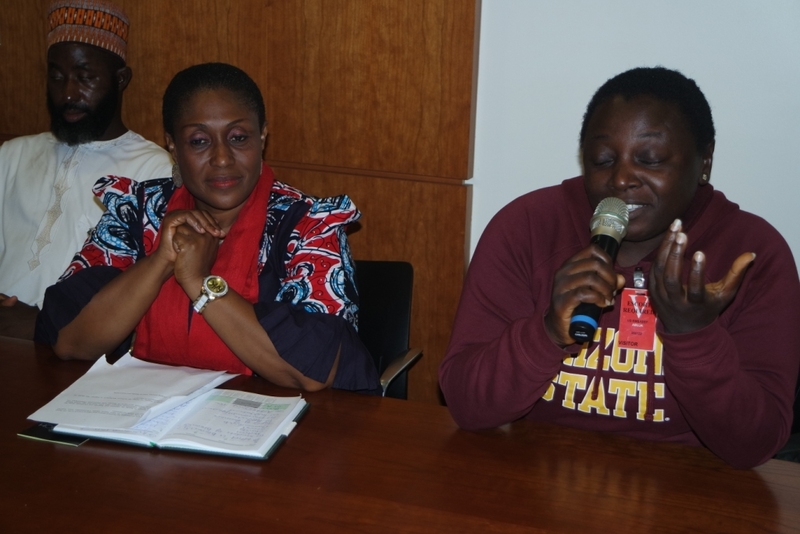 This report covers the activities and the successful outcomes recorded as a result of the project and the impact on the lives of youths with Disabilities in Nigeria. 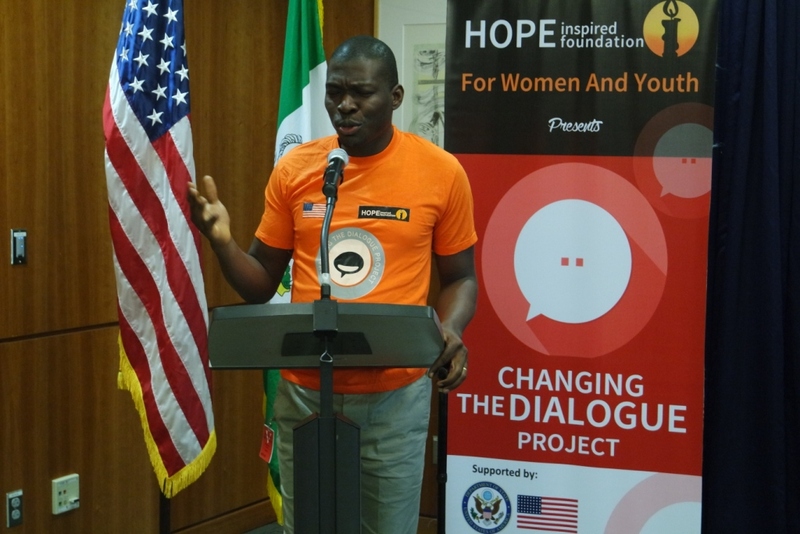 Changing the Dialogue project is aimed at redefining Disability by showing life stories of the day to day functioning of a Person with Disability in the work environment, and general navigation in society. 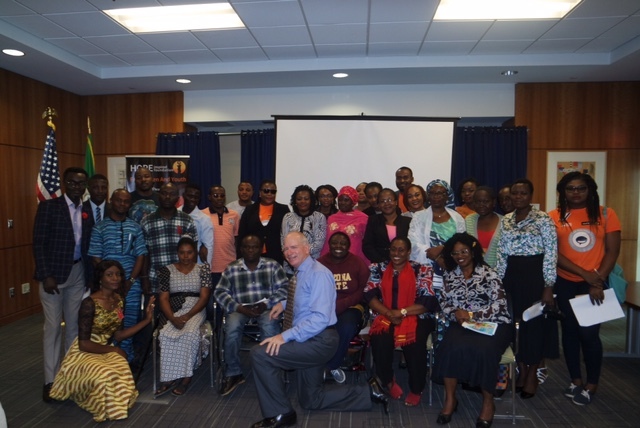 Promoting their inclusion in Nigeria’s workforce and engendering positive attitudinal change through practical enlightenment of how Youths With Disabilities can be effectively integrated in to the workplace and other aspects of society.